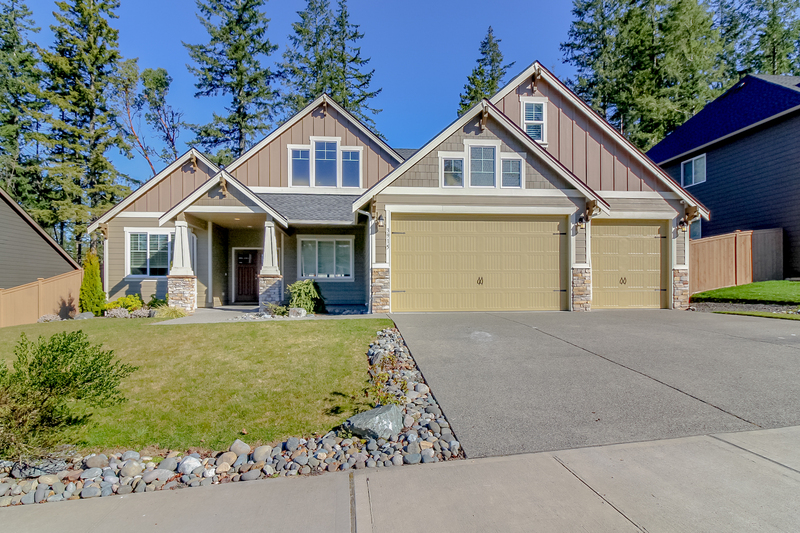 Gorgeous 3-bdrm resale in the popular Cabalo Ridge neighborhood in Gig Harbor North. 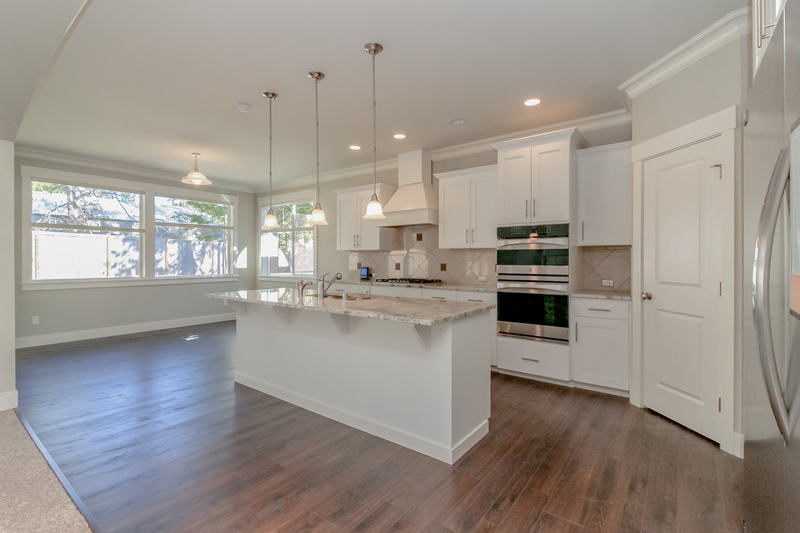 Extensive mill work, vaulted ceilings, and spacious eat-in kitchen, as well as a formal dining area, all contribute to the flexibility and functionality of this well laid out home. 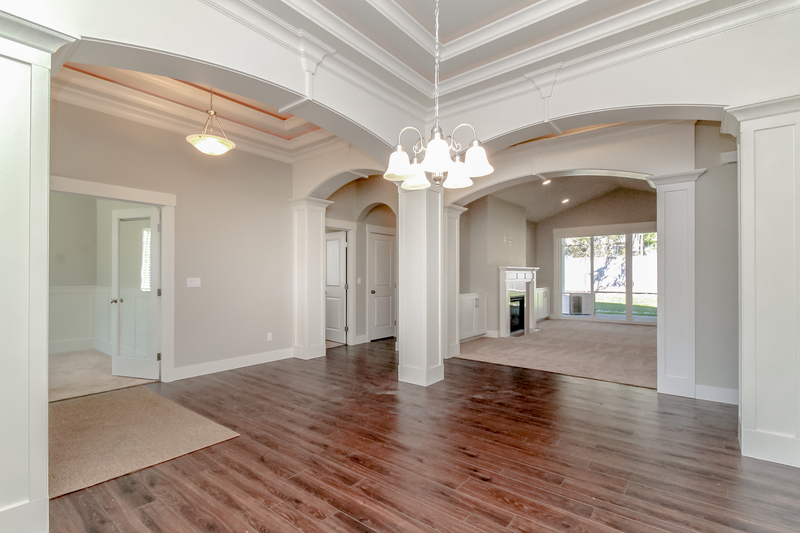 Main floor bedrooms include the spacious master with generous private bathroom and dual walk-in closets. 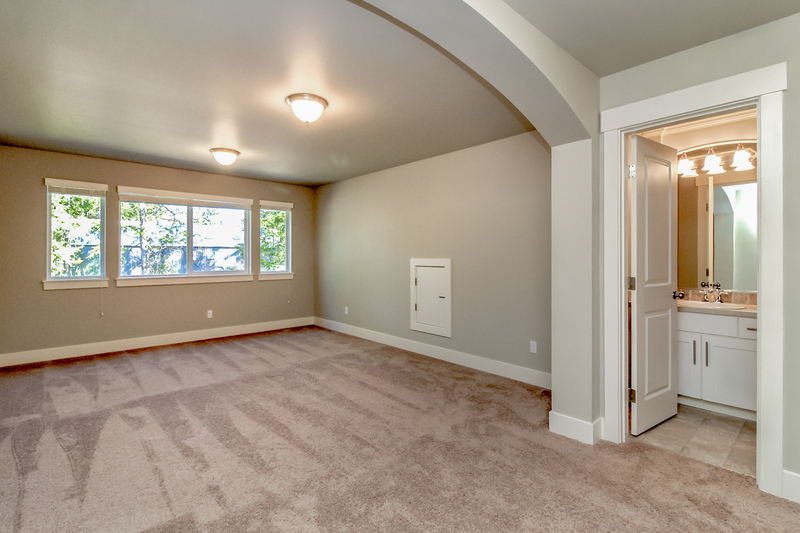 Upstairs features two separate bonus rooms and full bathroom. Front and rear covered patio areas and fenced yard provide great entertaining spaces. Close to GH North amenities and easy freeway access.